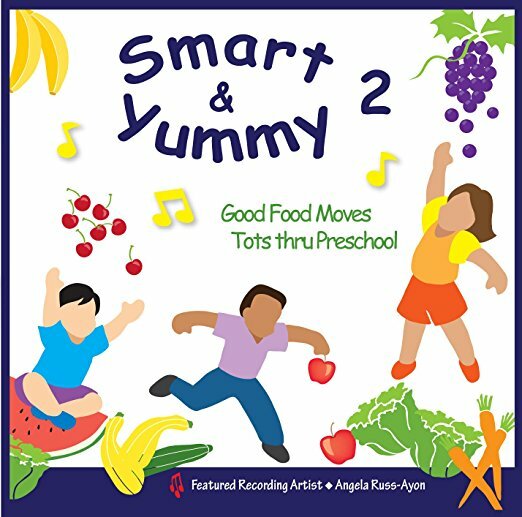 Dish up some yummy tunes that emphasize healthy eating habits and active fun. Toss in a serving of fruit, add some veggies, blend in a few things from the kitchen, and you have an eclectic mix of melodies with simple moves that the little ones can handle: reach, jump, swing, twist, shake, wiggle, pat, toss, roll, climb, dig, and more. These musical activities can be modified to engage different ages at different stages.